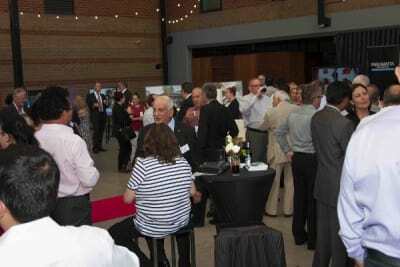 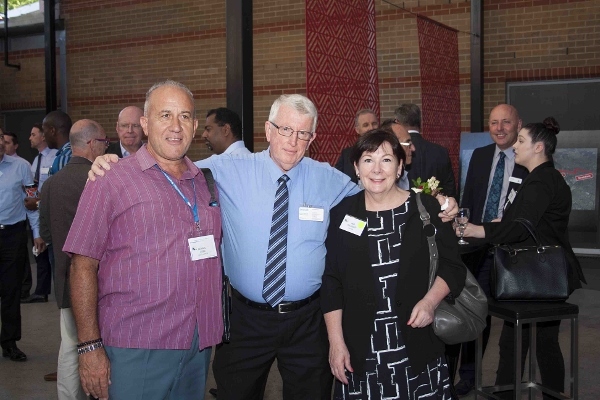 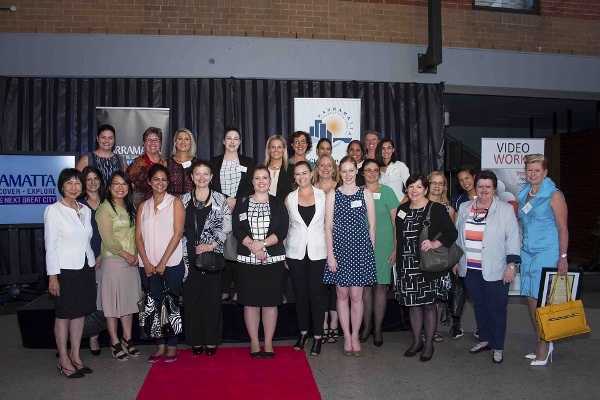 February 'Business After Five' was proudly hosted by Parramatta City Council in the beautiful open-air courtyard of Riverside Theatres, located on the banks of the Parramatta River. 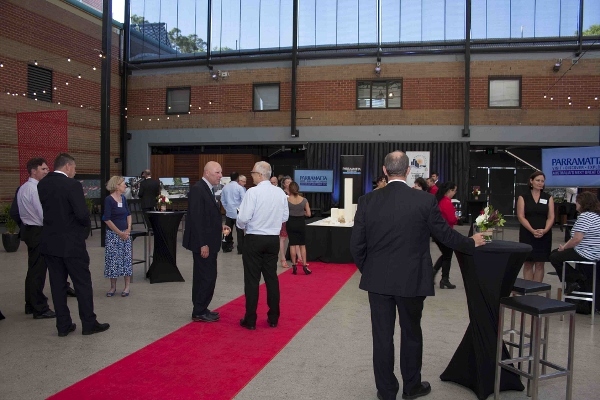 Home to artistic, cultural and diverse flavour that embraces Parramatta's passion for the Arts is Riverside Theatres, located in the heart and hub of our city. 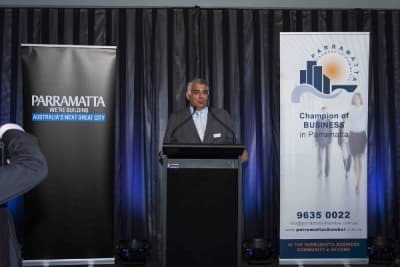 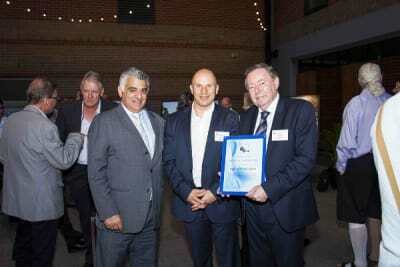 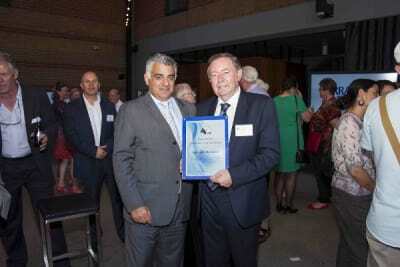 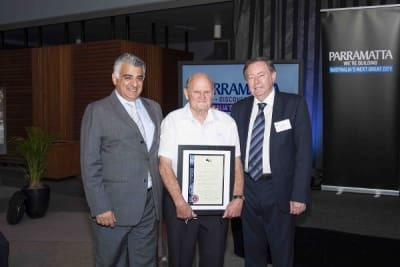 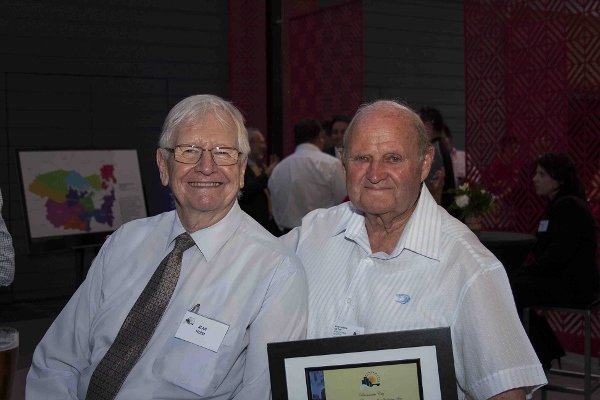 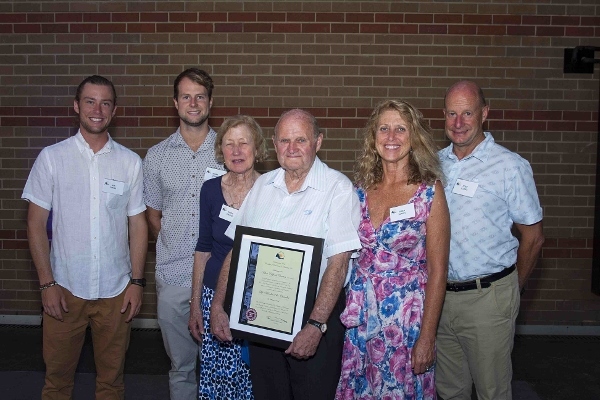 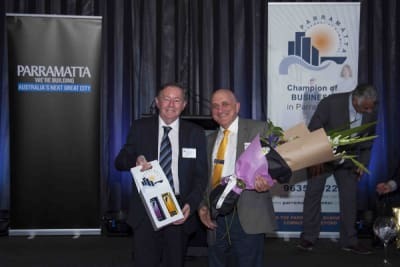 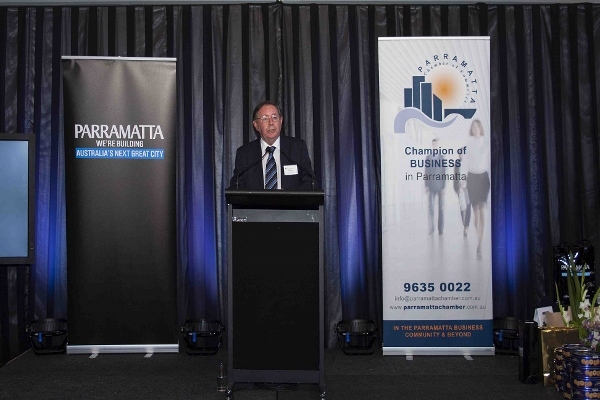 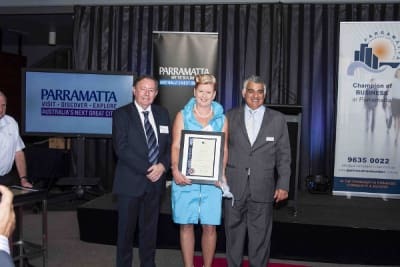 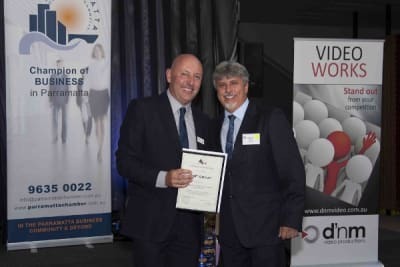 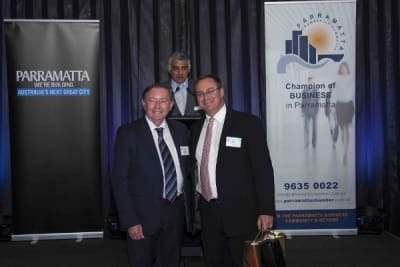 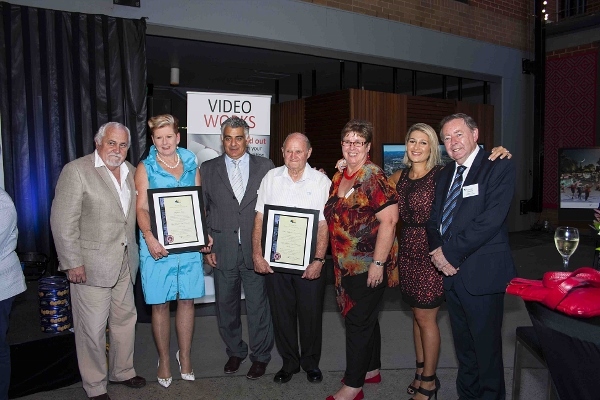 Parramatta Chamber of Commerce paid special tribute to Alan Overton AM OAM and recognised him as a "Life Member" of the Chamber for his ongoing support and commitment to the region reflecting on his lengthy achievements in the community. 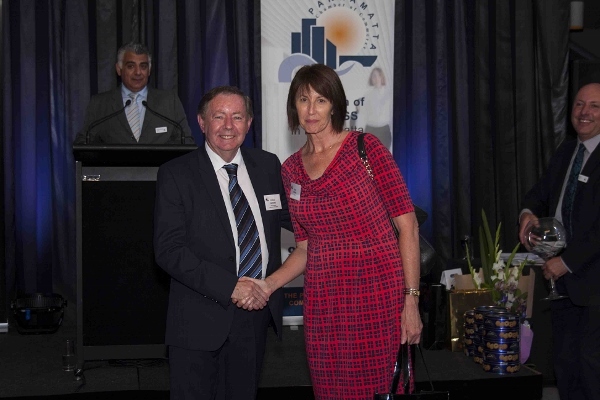 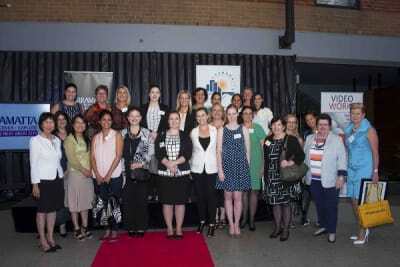 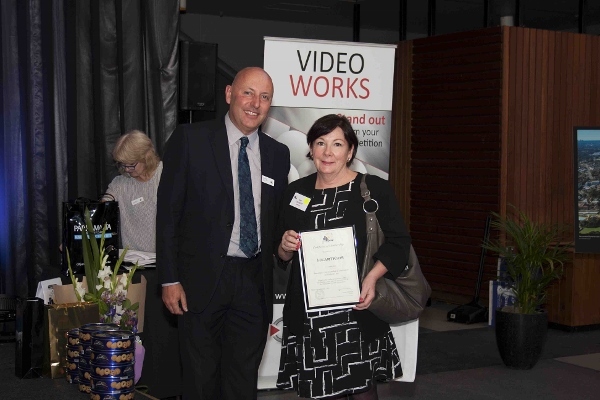 Stephanie Dale was also awarded "Life Member" for her dedication, contribution and talent. Congratulations to both Alan and Stephanie and thank you for your ongoing support of the Chamber. 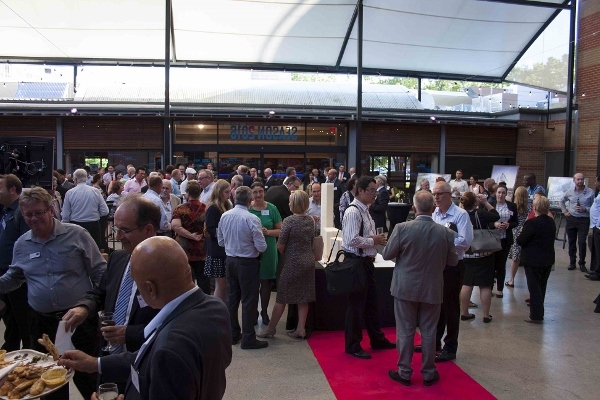 A super impressive turnout of 163 guests filled the Riverside courtyard, with everyone networking and mingling as Lord Mayor Paul Garrard welcomed 2016 with open arms with what promises to be a successful and exciting year. Visit Riverside Theatres to experience the magic of 2016 season including theatre, comedy, dance, festivals, events and exhibitions to name a few. For more check out www.riversideparramatta.com.au.